A few months ago, I decided to trial out a new technique to help children enjoy learning and using their sight words. It’s called Hide & Seek Sight Words. I have made the first 25 Fry Sight Words so far. A lot of my students love to do find-a-words in class. I found that their passion for these types of puzzles rang a few bells for me. Why not create a way where they could ‘hide’ their words and have their partners ‘find’ the words! At first – thought it might be difficult with younger students but I found that they LOVED it and got the hang of it quite easily. The best part about this technique is that we target their spelling, writing and sight word fluency skills. PERFECT! The next step is to guide the students and tell them that they can’t let their partner see their sheets! This is very important, explain that they will lose the game if they let their partners see where they are writing in all the words! Tell them they can write their words accross, down or diagonally ( I wouldn’t go diagonally with Kindergarten students or they could get confused!). Then, tell the students that they will swap their sheets with their partners and the partner gets to find all the words and color in the boxes. FUN! 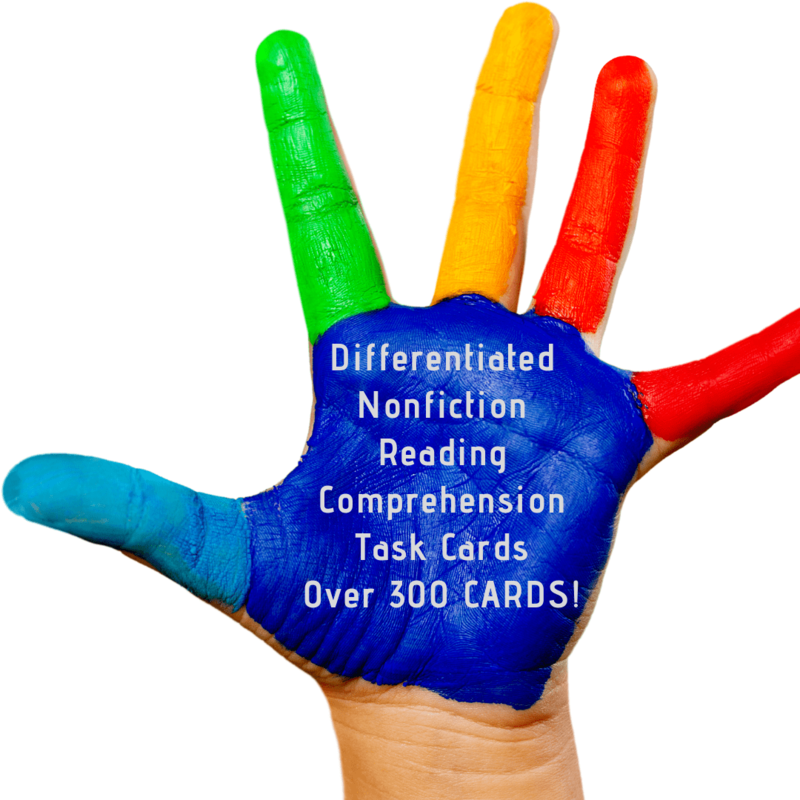 My students love these – you could hand them out for homework or early finishers, or even as morning work. Here is another way to use these hide & seek sight words. If your students are new to the whole idea, you could use this technique with them (this is also included in the pack). The letters are included on the sight of the worksheet and they cut and paste them in the table – also using the same rules accross, down or diagonally. Owl Free Sight Word Worksheets – Effortless Owl Crafts for Teachers Amazing Sight Word Play Dough Mats to Try with Kids Right Now! Free Printable Christmas Sight Word Games Your Kids will Fight Over! 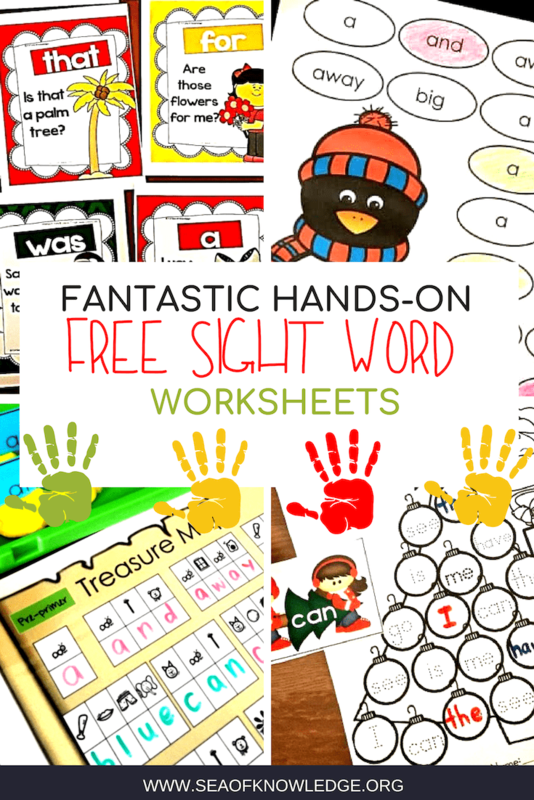 Winter Free Sight Word Worksheets – Sight Word Reading and Writing Fluency! Spectacular Easter Sight Word Worksheets Free – Get Your Kids Reading their Sight Words!